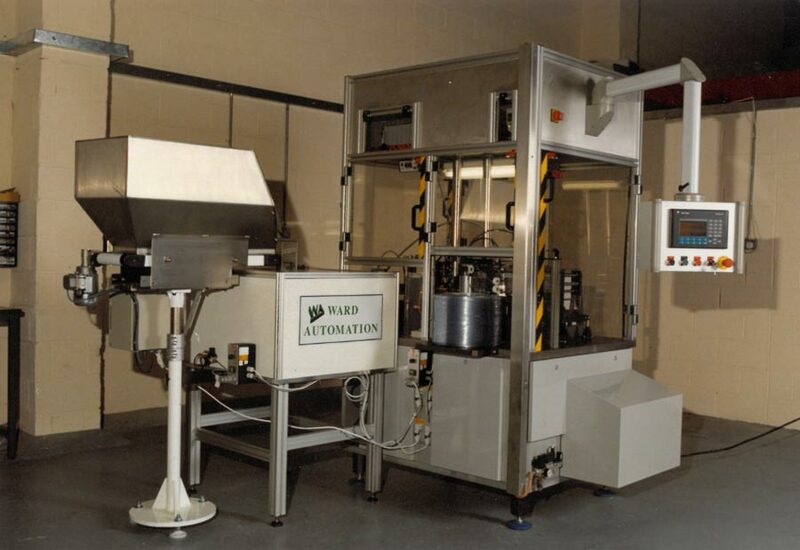 Ward Automation are renowned for delivering innovative, high quality automation equipment for multinational customers in the medical device, pharmaceutical and other high-end manufacturing industries. 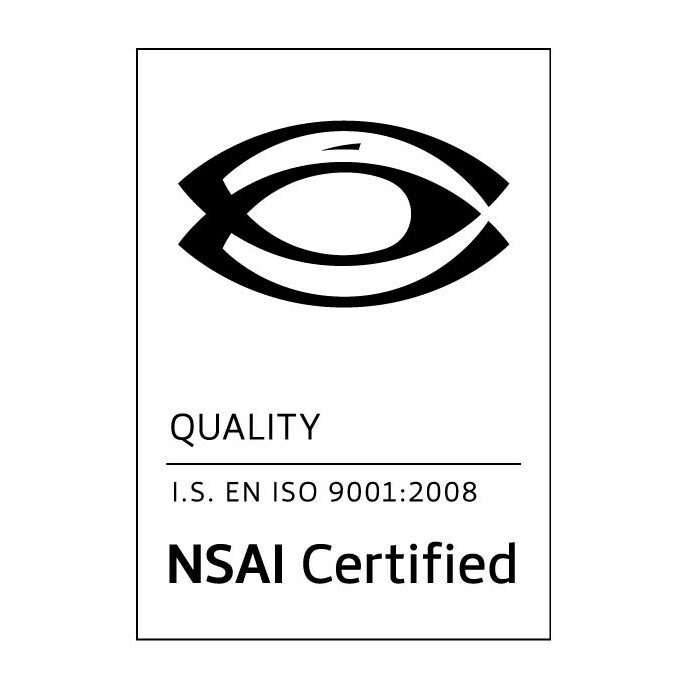 We have a strong focus on nurturing relationships with our clients by building trust and confidence. Our highly skilled staff at our sites in Sligo and Galway take pride in working closely with our customers, their loyalty and commitment has been synonymous to our success. “Our relentless passion for innovation and developing ingenious solutions to the most complex of automation challenges is ingrained in everything that we do. 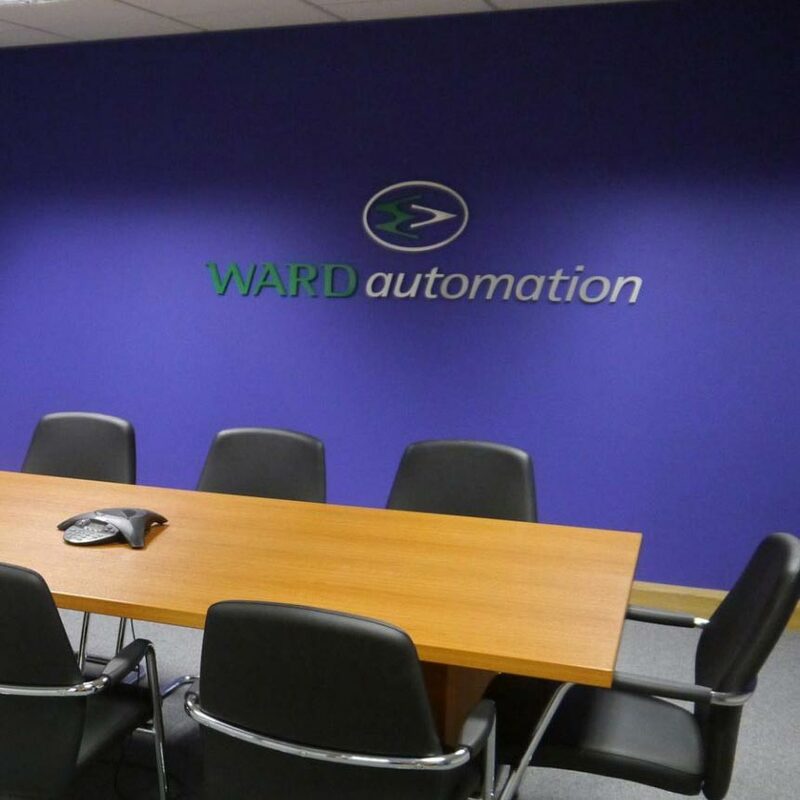 Ward Automation is established in Sligo by John Ward. John previously worked for fourteen years with a multinational medical device company on machine design and managing automation projects sourced from established European equipment builders. 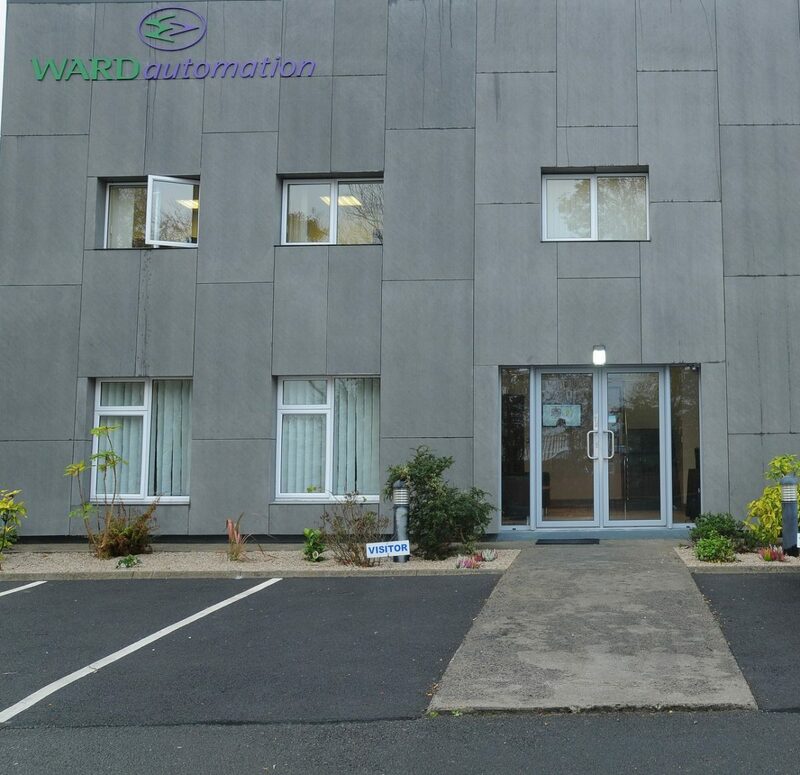 As almost all automation equipment at that time was imported into Ireland, Ward Automation was formed to cater for the growing Irish pharmaceutical and medical device manufacturing industries. The first assembly machine is completed which remained in 24/7 production for over 20 years. First export project, to the USA. Today exports account for 30% of Ward Automation’s turnover. 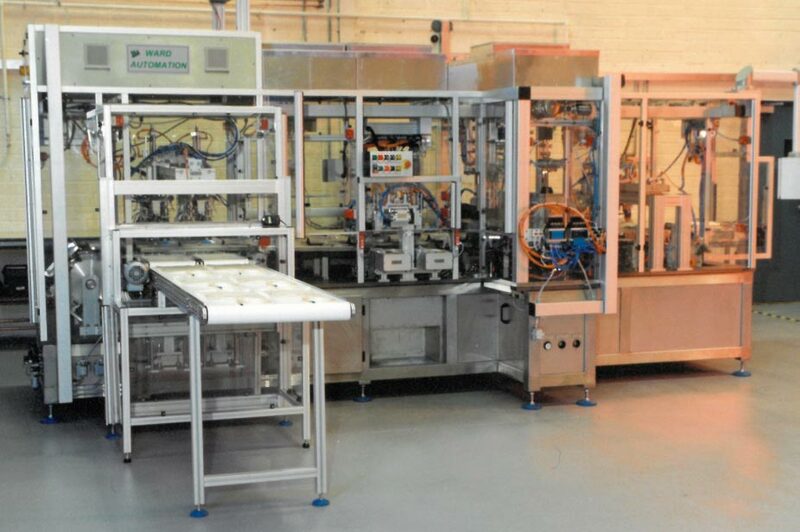 First fully automatic production line developed for filling IV solutions into bags. Moved into a purpose built factory in Sligo to provide more manufacturing space for our growing team of dedicated staff. 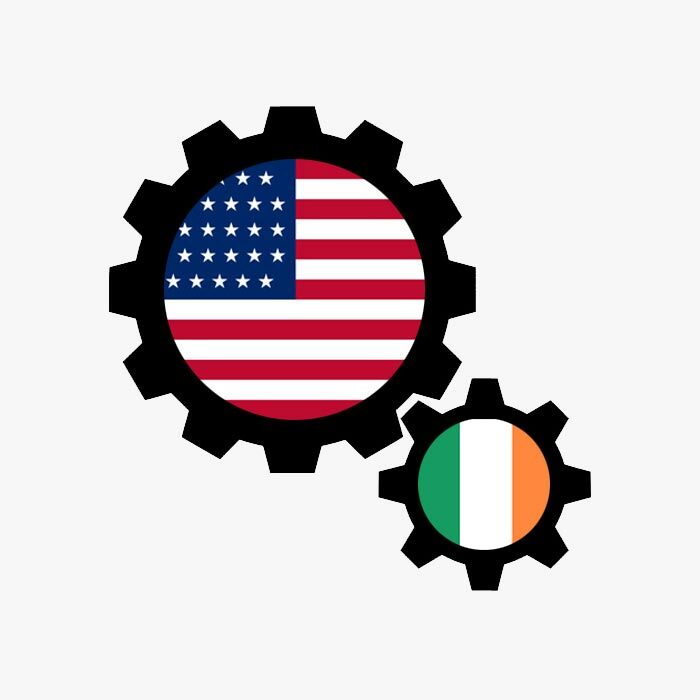 Ward Automation Galway founded. 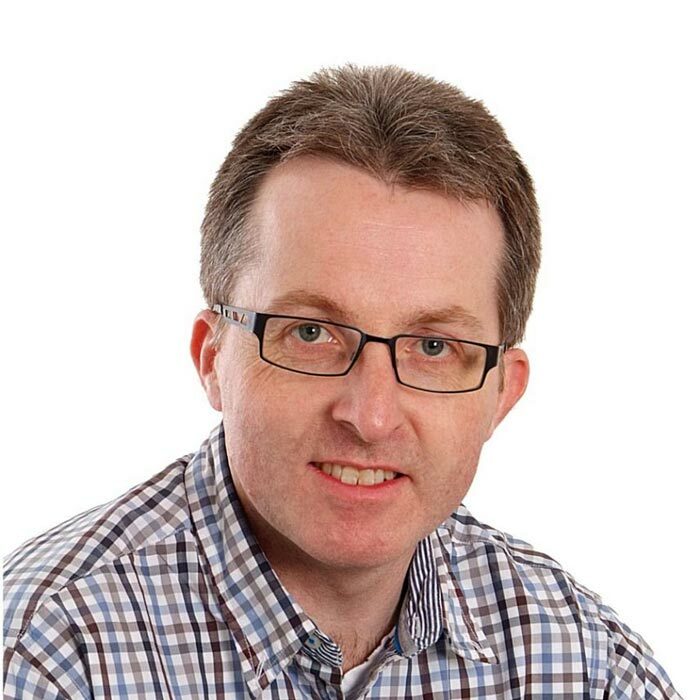 The Managing Director of the Galway facility is Dave McMorrow, whose extensive experience in Engineering and R&D management roles with a leading manufacturer of minimally invasive devices has established Ward Automation as the leading equipment developer in this sector. 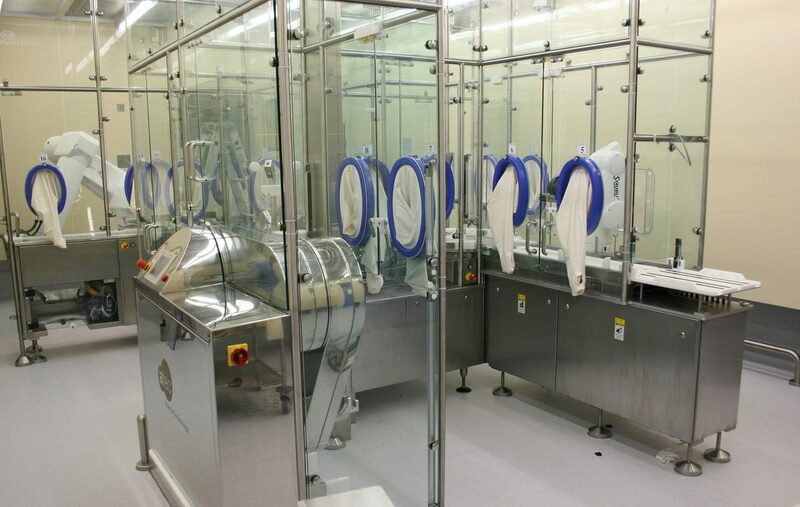 First robots integrated into a Grade A, aseptic pharmaceutical vial processing application. New factory is purchased in Galway to fulfil customer demand. 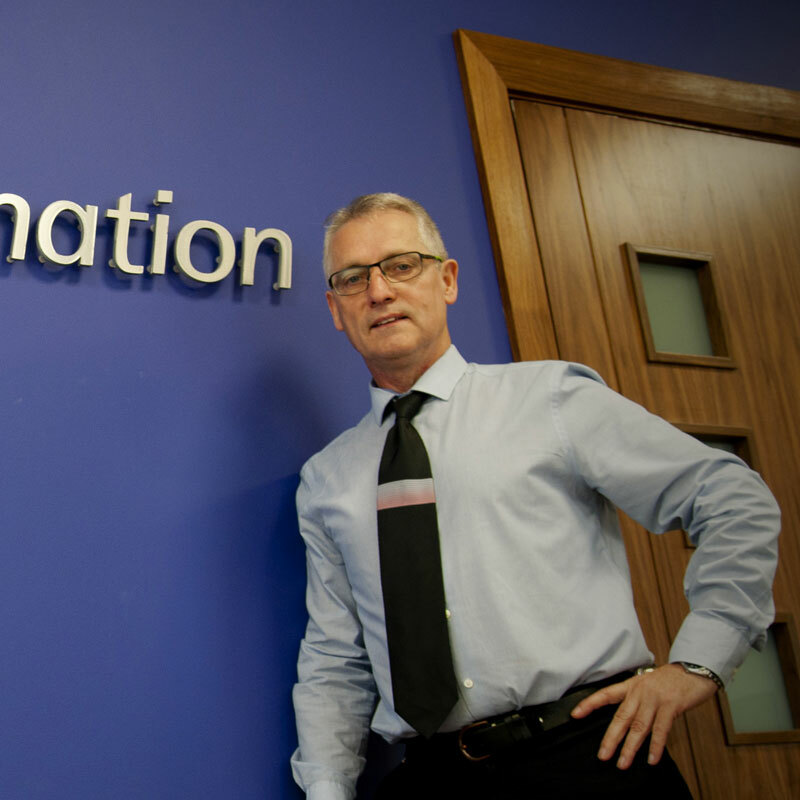 The team moved from a rented premises into its current 10,000sq feet facility. 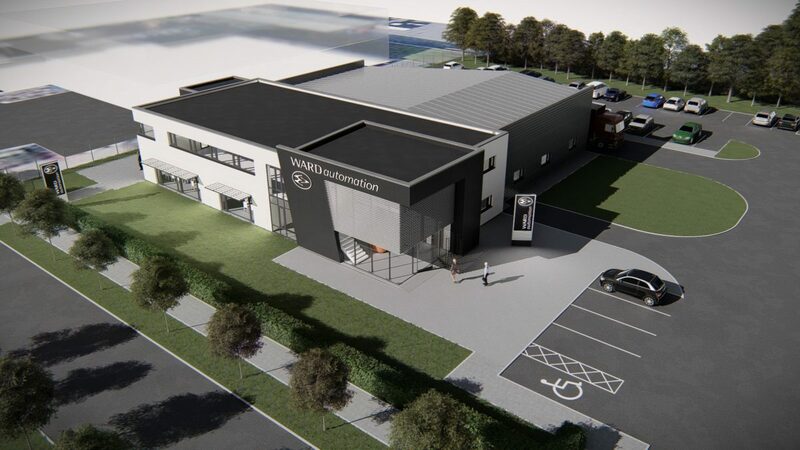 With business growth continuing further expansion is planned for the Galway site in 2019.